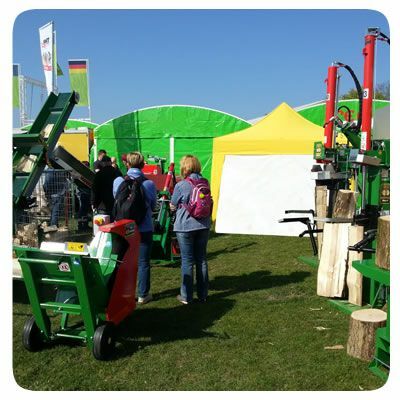 Sunday, April 9th ended with large numbers of visitors the ForstLive 2017 show in Offenburg, Germany. 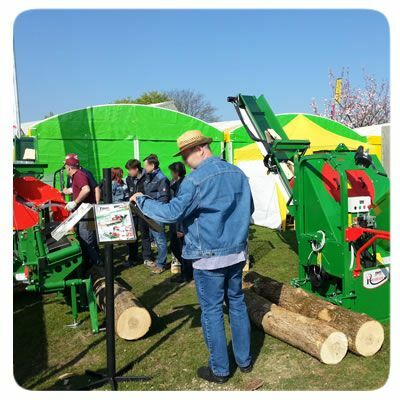 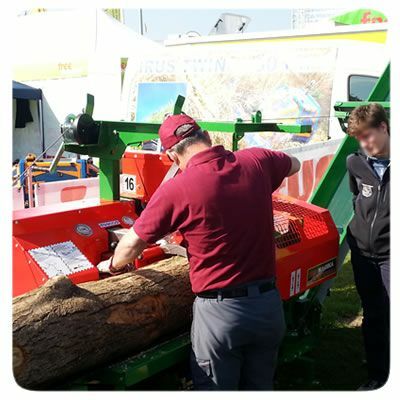 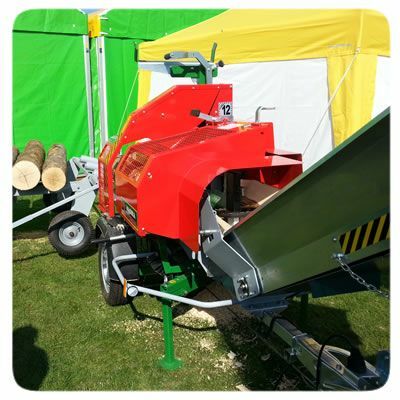 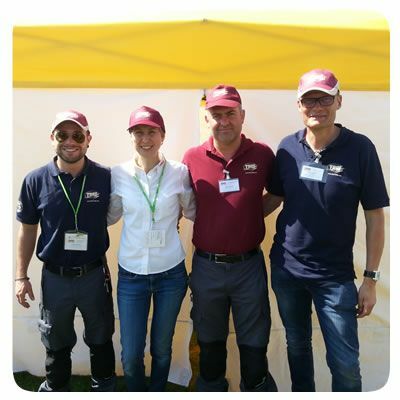 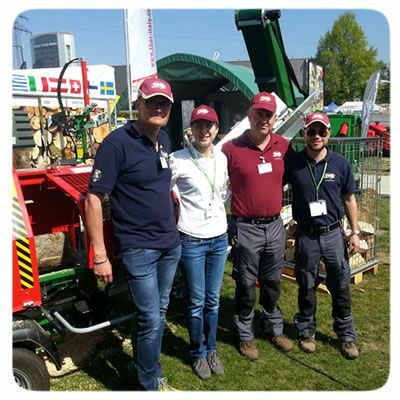 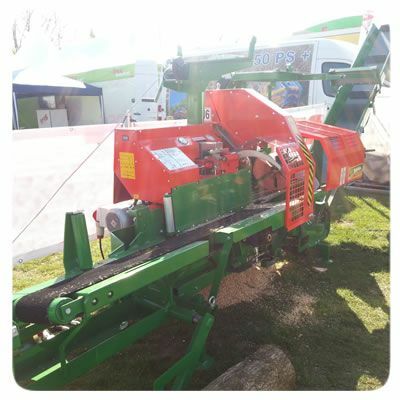 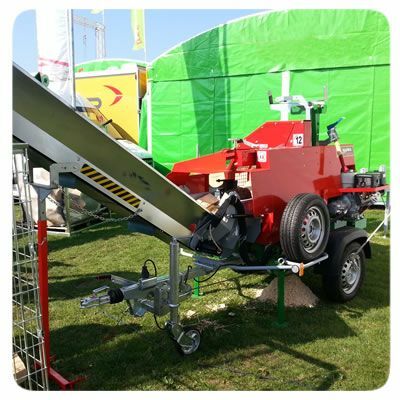 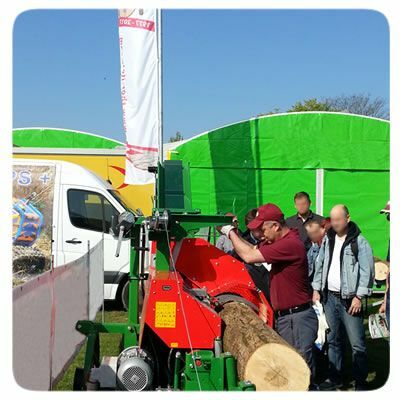 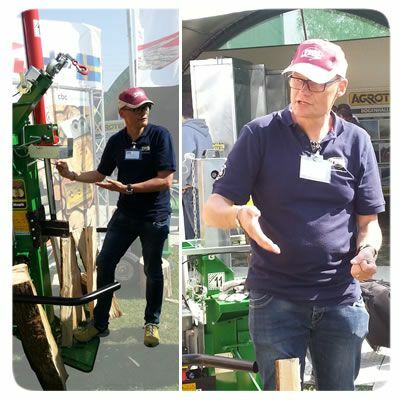 Our team found much interest in the new exhibited machines, including the drum saw machine Revolver and the combined machine Magika Universal with 16 ton of splitting power in the automatic version. 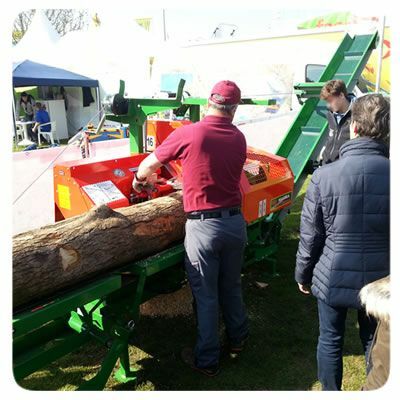 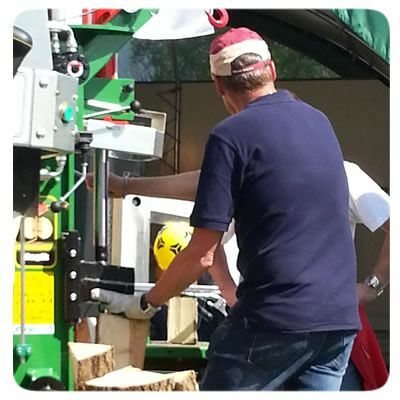 Even our "System-LEADER" control, applied on the wood splitters, continues to arouse interest and is appreciated for the safety guaranteed to the operator during the centering of the wood under the cutter!